A health supplement infused with highly bioavailable CoQ10 and new nutrient superstar, PQQ. 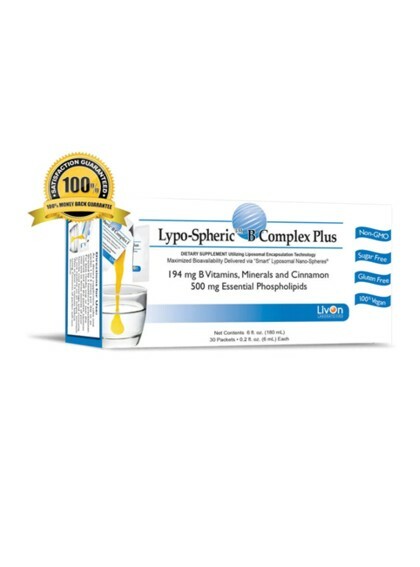 Coenzyme Q10 (abbreviated as CoQ10) is a substance that functions like a vitamin in the body. In addition to offering support for cardiovascular health, CoQ10 participates in several functions in the body, such as cell growth, cell maintenance, and energy production. It is also a source of antioxidants, and so it seeks to protect cells from oxidation and resulting free radical damage. CoQ10, although it’s naturally produced by the body, can be difficult to absorb. 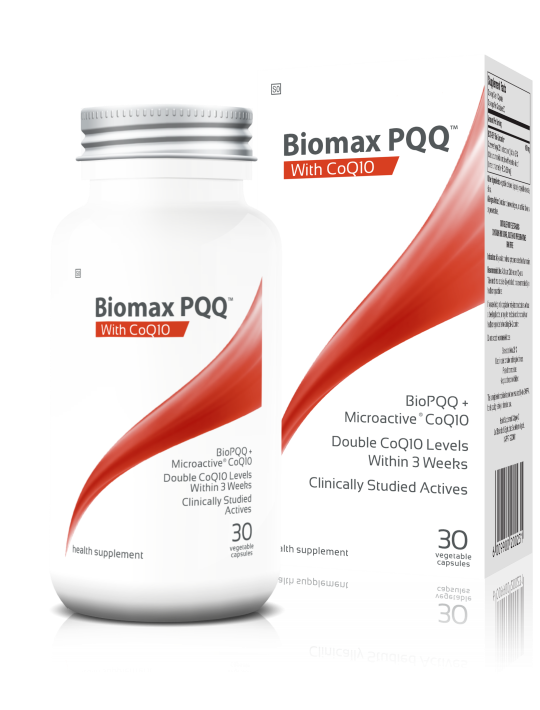 BioMaxCoQ10+BioPQQ™ is further enhanced with Pyrroloquinoline quinone, (PQQ), a novel vitamin-like compound, also known as Methoxatin and found in plant foods and rich in polyphenol nutrients providing antioxidant and cell regulating properties. PQQis an important element that plays a huge role in the formation of new cells andhas a wide range of benefits to brain and body function based upon preclinical studies and initial clinical evaluation.The PQQ molecule is found in common foods and mothers milk. PQQ promotes mitochondrial survival, proliferation, and function. 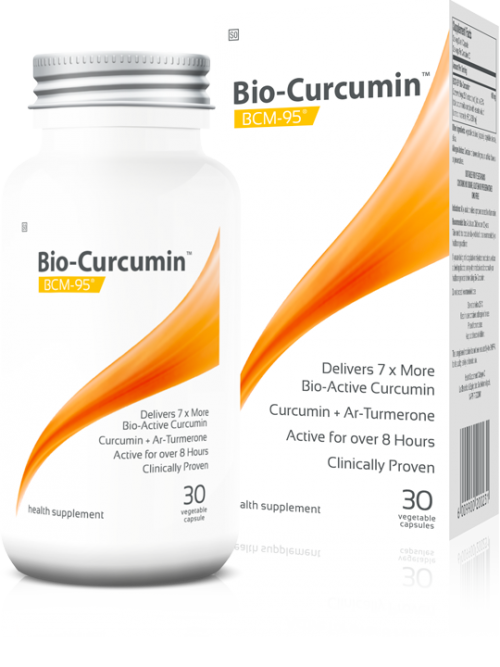 It has roles in antioxidant protection and as an essential co-factor for a variety of enzymesthat exhibits a range of anti-aging and neuroprotective abilities when consumed. This ingredient contains rich antioxidants and contributes to better heart and cognitive functions as well as mitochondrial biogenesis at a cellular level. Contains no known allergens, no artificial flavours or preservatives.